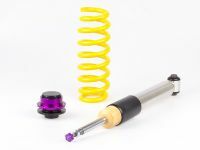 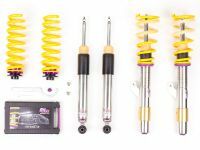 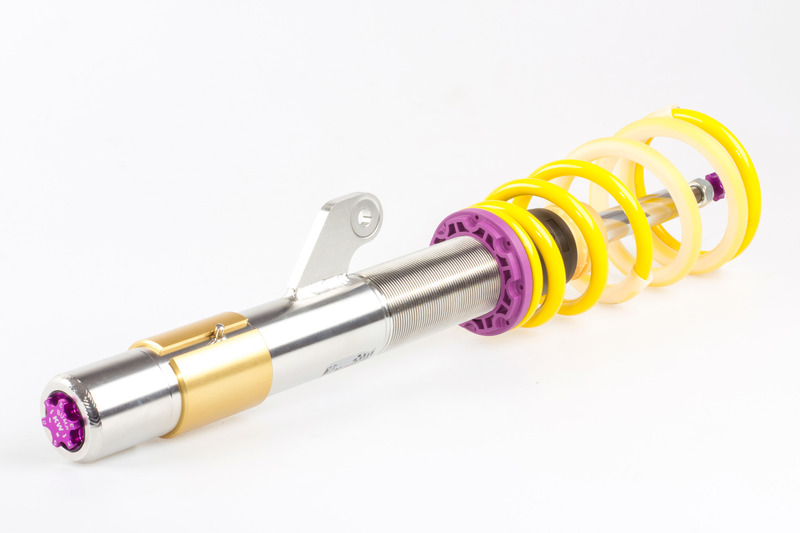 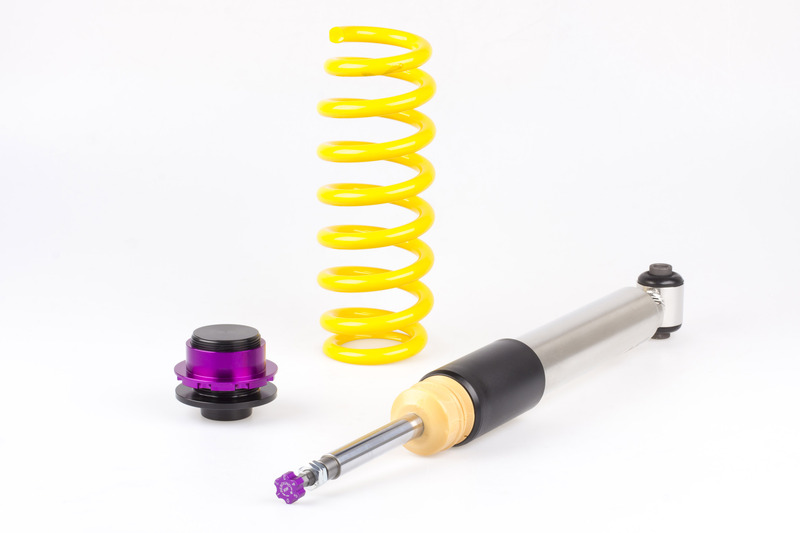 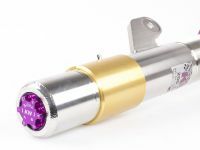 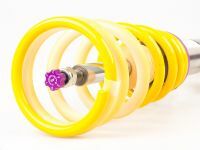 BMW is well known for their outstanding standard dynamics but when you add a high-end technology coilover kit the performance of the BMW vehicles improves amazingly. 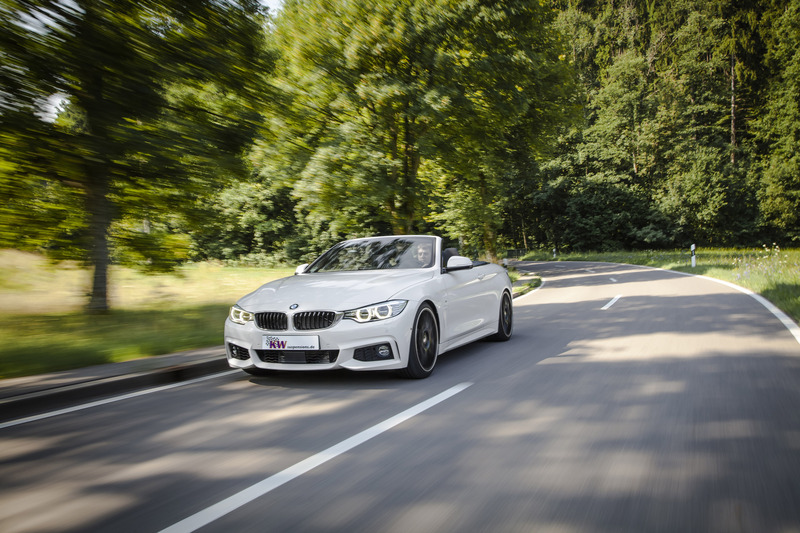 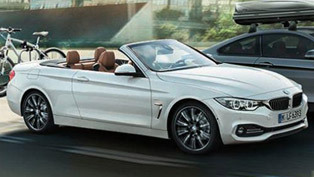 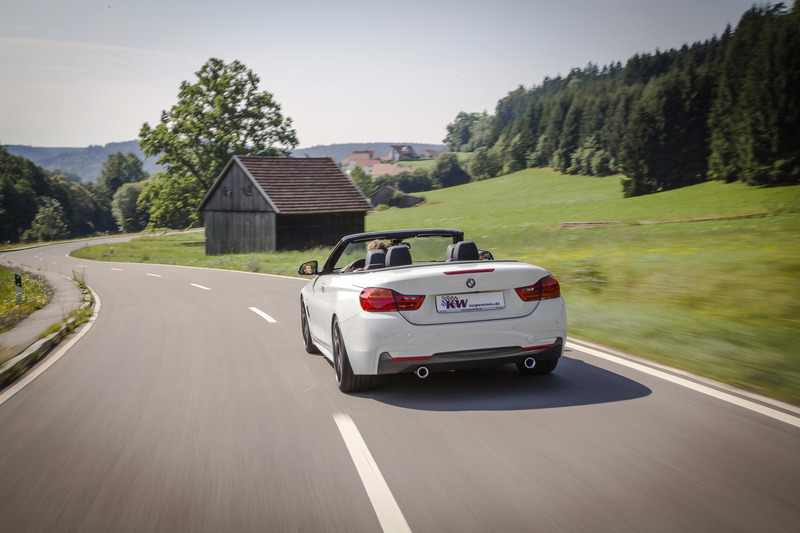 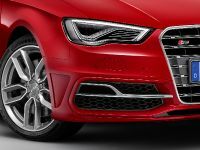 The presenting of the V1, V2 and V3 coilovers for the BMW 4-series convertible (F33) greatly improves the dynamics and the lowerring of the front and rear axle by 65 millimeters. 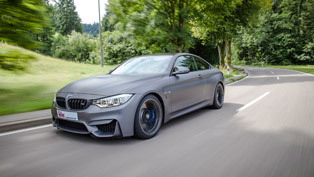 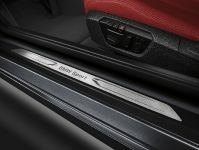 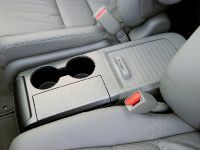 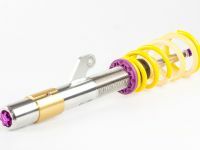 There are number of BMW cars equipped with KW dampers, some of which are BMW FR3 and BMW M325i.Adjusting the rebound takes exactly 16 clicks using the piston rod. 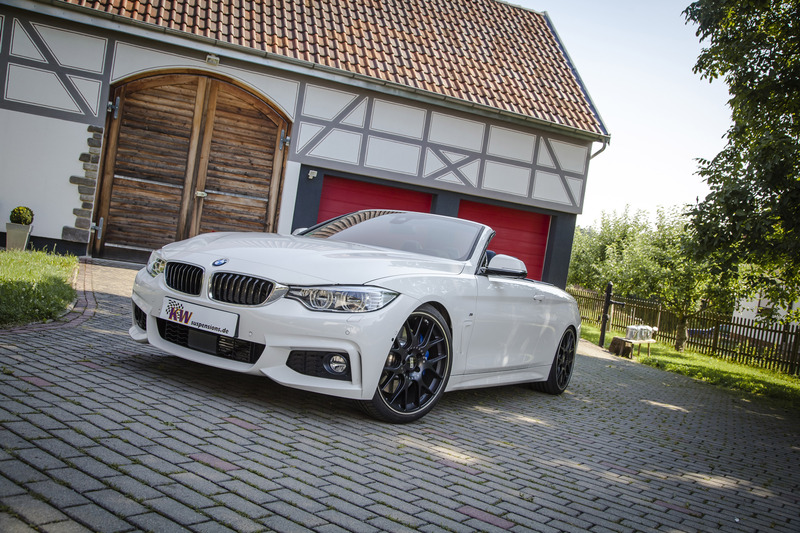 The KW coilovers can be installed on the BMW 4-series to provide more modifications like: additional engine performance, bigger wheels, etc. 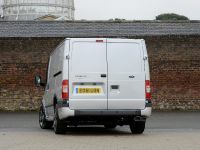 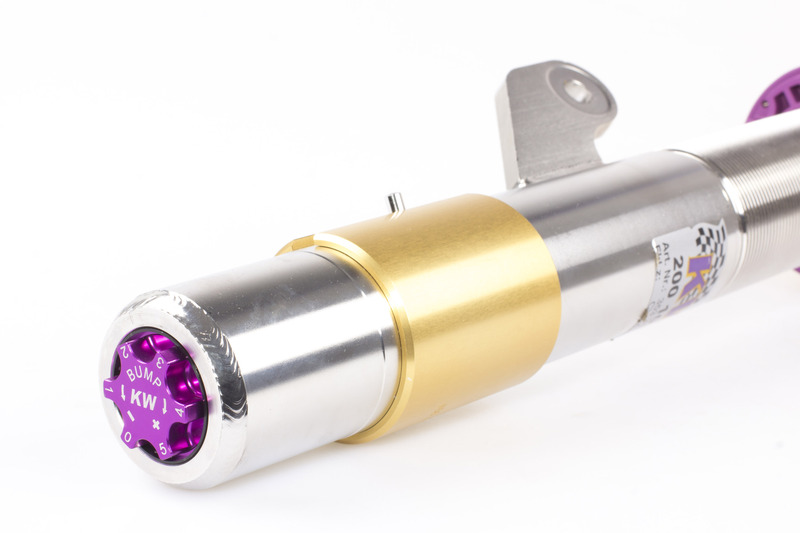 The KW Variant 1 offers comfortable sporty ride, on the other hand, the Variant 2 can offer 16 adjustable damping. 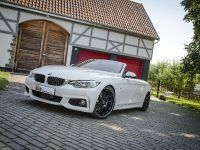 But Variant 3 suits all driving conditions with its 16-clicks adjusting rebound, Soon enough the KW coilovers will be in stock for 435d xDrive and 435i xDrive- both 4 wheel drive versions of the BMW 4 series convertible. 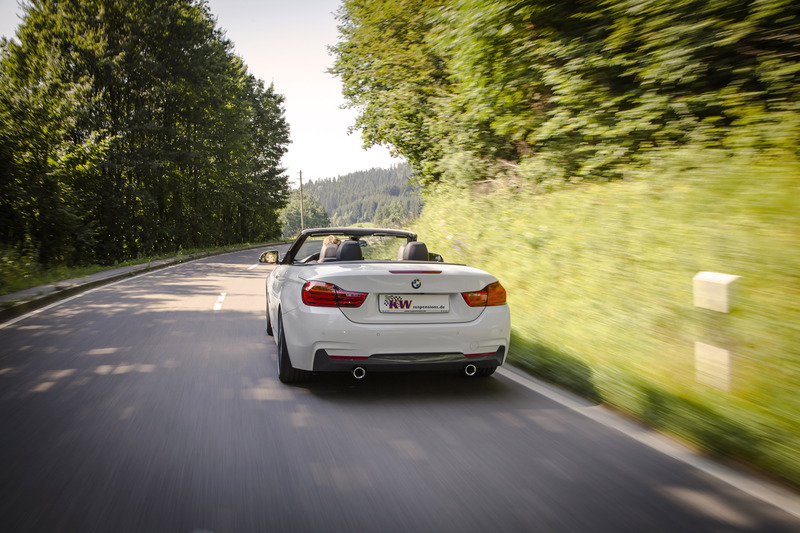 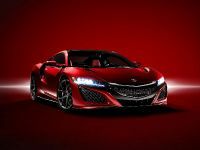 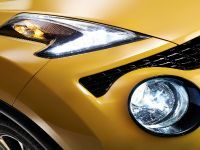 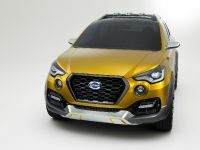 If customers want balance between sporty handling and daily use, there is nothing better than Variant 1 for their desires. 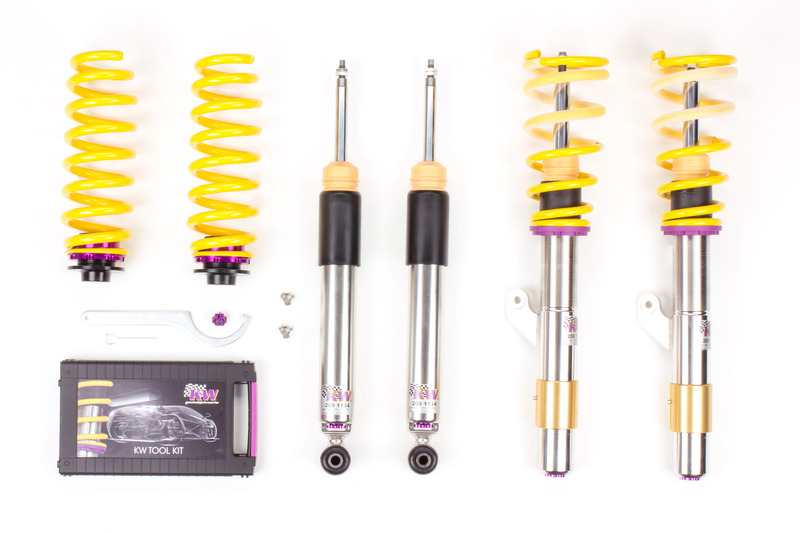 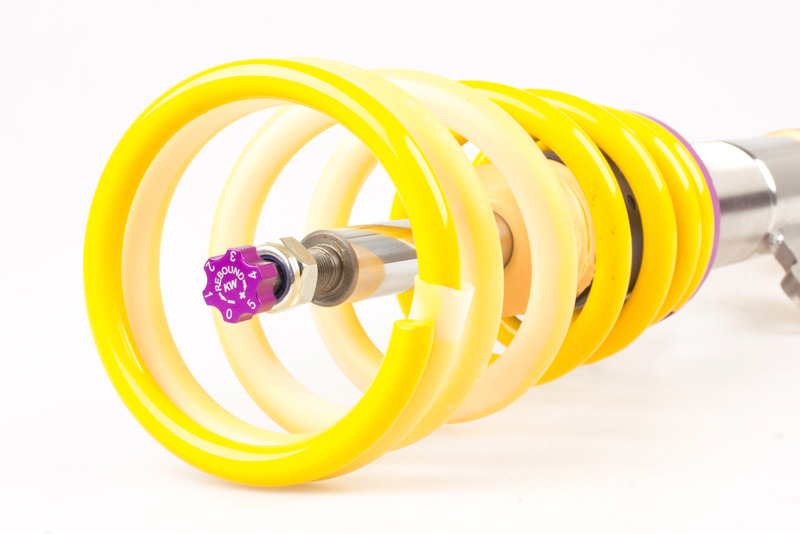 All these coilover kits are made up from stainless steel and allow lowering of 40mm to about 60 mm for both axles. 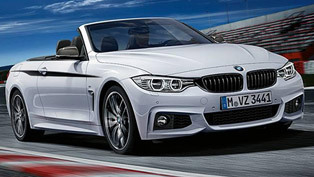 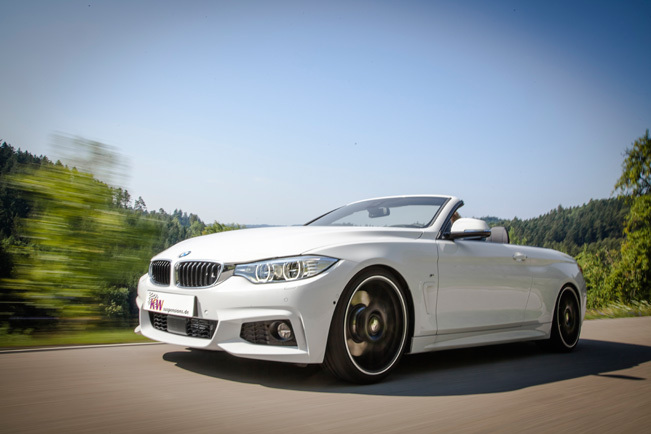 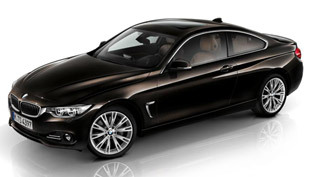 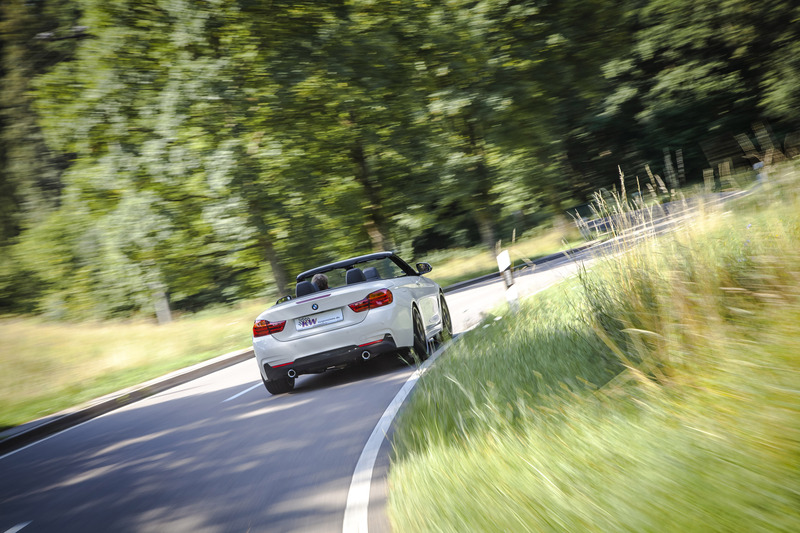 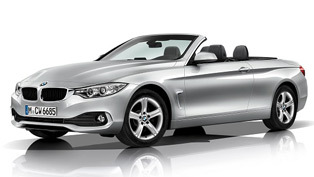 However, the KW coilover will be available for the BMW 4-series convertible. 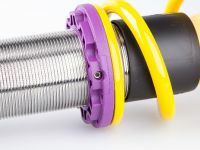 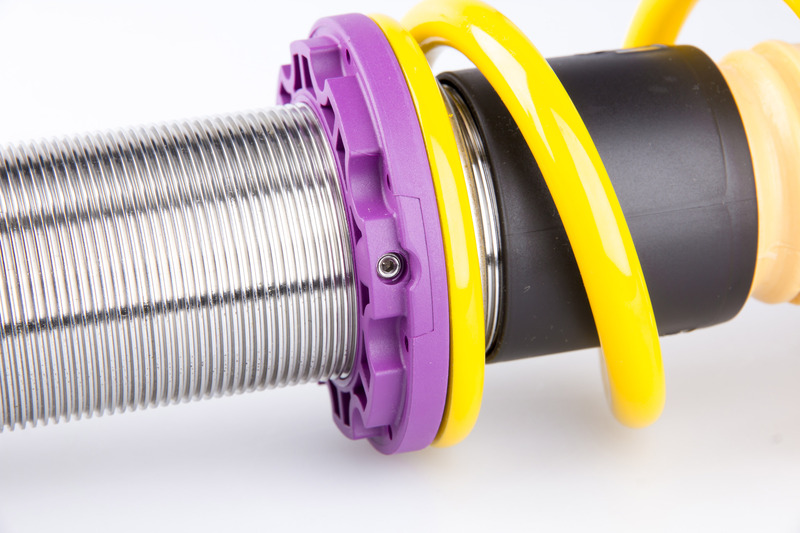 There are additional details regarding the damping technology which you can see in the following Youtube video.